Lyn reminds me that I forgot to mention the salad and also the Wholefoods Cranberry multigrain rolls we had at our Eastover feast. Laurel once made a similar roll but they are much better perhaps someday I will get the recipe but we were there and convenience sometimes rules. We recently decided that Wholefoods bakery is not so good again convenience sometimes rules. I rarely bake to exact a science for me. Although I usually say ½ cup or 2 Tbsp. of this I am guessing for others sake I am really a handful of this a pinch of that kind of guy. Anyway……. 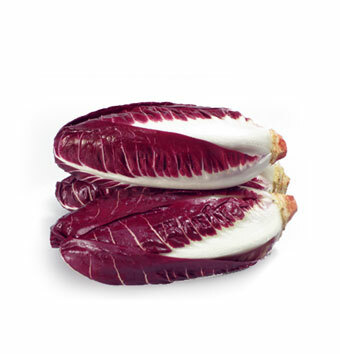 In a bowl, combine the endive, fennel, radicchio, watercress and Meyer lemon zest then toss gently to mix. Add half of the dressing and toss gently to coat thoroughly. Drizzle with the remaining vinaigrette and serve immediately..
Watercress is the most ancient of green vegetables known to man and its use can be traced back to the Persians, Greeks and Romans. 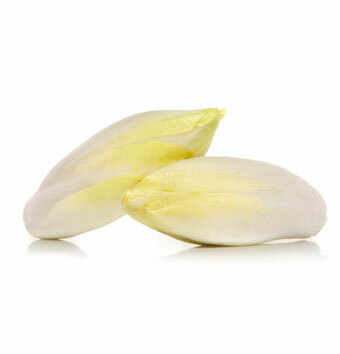 In fact, a famous Persian chronicler advised Persians to feed cress to their children to improve bodily growth. 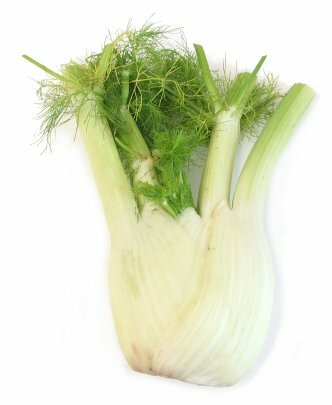 He also strongly recommended its use to the Greek and Persians soldiers of that time.Although these eminent rulers knew nothing of such matters as mineral content and vitamins, they did observe that their soldiers were in better condition when this plant was made part of their daily diet. 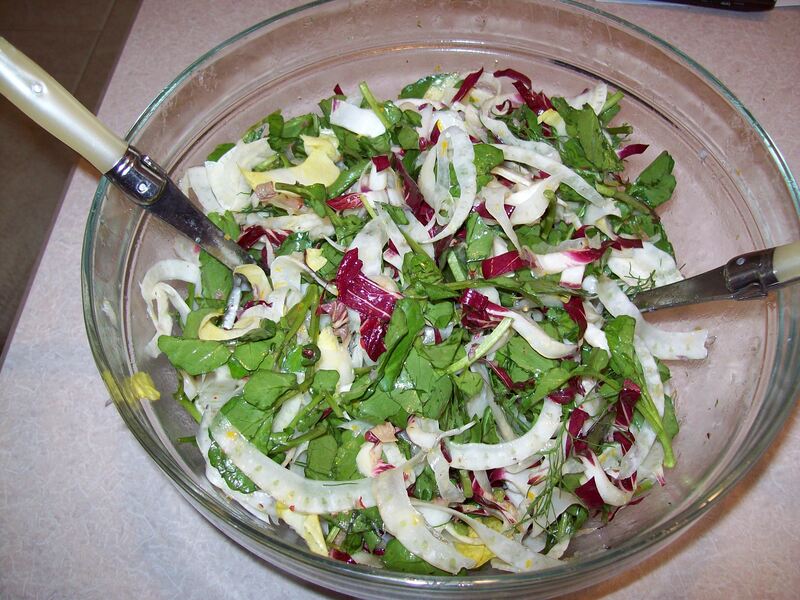 The Romans, too, looked with favor upon Watercress as a salad. The common method of preparation in those days was with oil and vinegar. It was also served with pepper, cumin seed and lentiscus…leaves of the mastic tree. 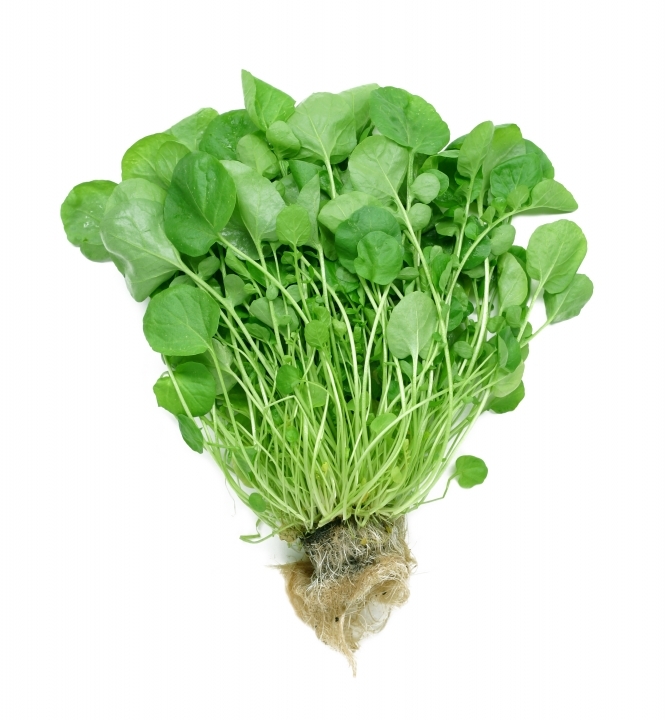 It is reported that Nicholas Messier first grew watercress in Erfurt, Germany, in the middle of the 16th century. English cultivation started in early 1800, when a farmer near London began to give cress attention as a product of Agriculture to be used in salads. 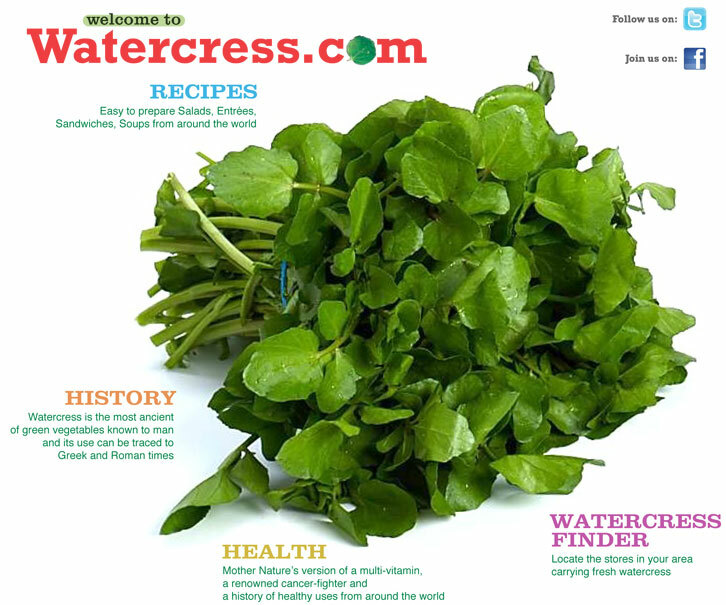 It was not long before its popularity spread and it became increasingly difficult to meet the rather sudden increase in demand for watercress. The herbalist John Gerard extolled watercress as an anti-scorbutic (remedy for scurvy) as early as 1636. No doubt in those days it was far easier to come by than oranges – a foreign extravagance. According to the book ‘James Cook and the Conquest of Scurvy’, Captain James Cook was able to circumnavigate the globe three times, due in part, to his use of watercress in his sailors diets. And watercress is recorded as being on the menu for the vary first Thanksgiving with the Pilgrims and the American Indians. Wherever Watercress has been reported in history, it has been common to eat the crisp green sprigs out of hand, combined with other tender greens in salads and as a garnish on hot and cold dishes. In addition, certain nationalities have made a particular watercress use famous in their country. For instance, the French are noted for delicious thick soup made of potatoes and watercress, Potage Cressionniere. This is usually served hot, though it is delicious served cold. The English, of course, are responsible for popularizing the watercress sandwiches. These are now practically standard service, appearing at daily family teas and high teas alike. The Italians, too, did their bit by adding shortcut sprigs of Watercress to their minestrone and other satisfying and hearty vegetable soups. 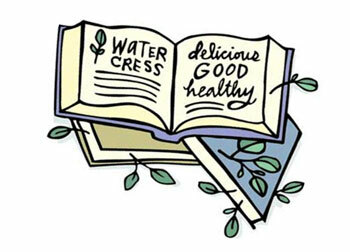 The Chinese have long used watercress sprays in their egg drop, wonton and of course watercress soup. Here in America, B&W Watercress, Inc. has not only made watercress available easily, but we also developed interesting recipes for using Watercress. 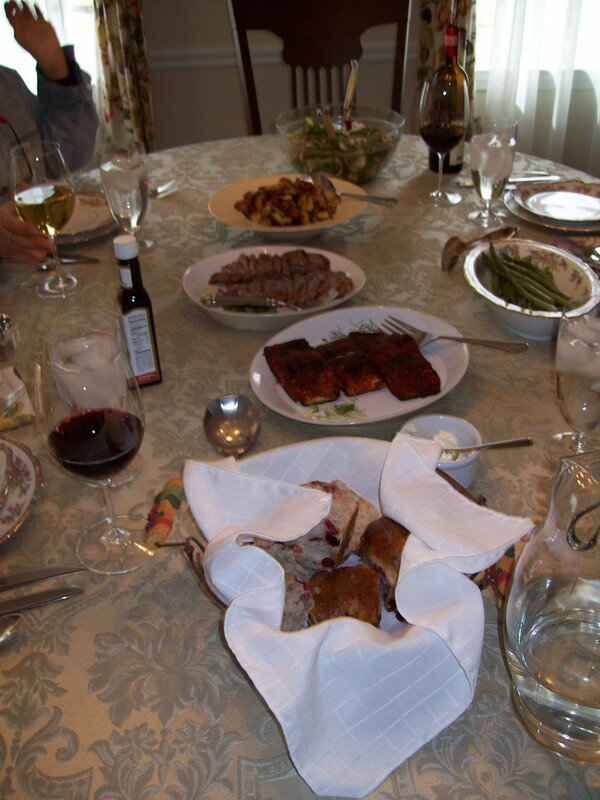 These include: watercress salad, soups and sandwiches, dips, entrees and of course the vegetable dishes. 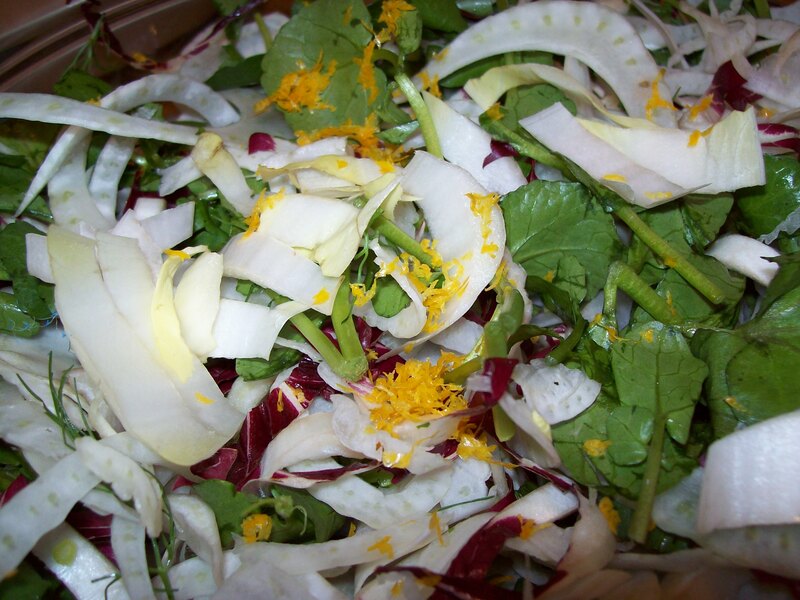 This entry was posted in Information, Salad Dressings, Salads and tagged Endive, Fennel, Meyer Lemon, Radiccho, Salad, Tablespoon, Watercress. Bookmark the permalink.